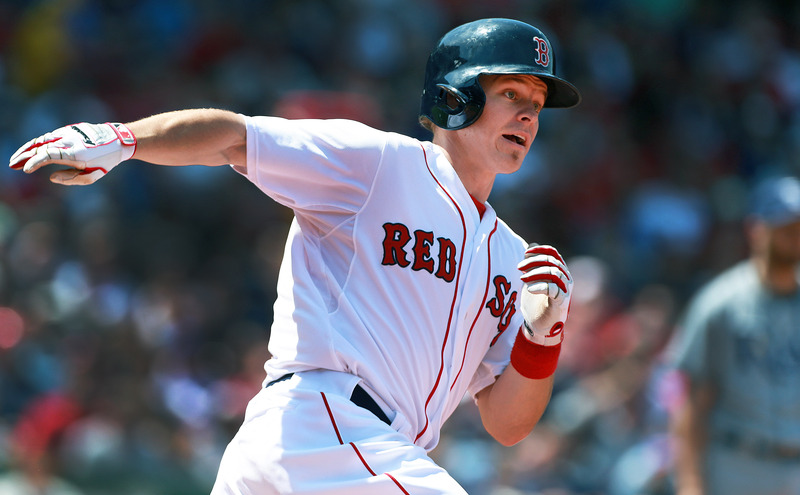 The Grady Sizemore experiment is over, as the outfielder has been designated for assignment, and Brock Holt gets his first career start in center field tonight for the Red Sox. Notes: Garin Cecchini has been called up to Boston with the DFA of Sizemore. Cecchini made his MLB debut for the Red Sox on June 1 before heading back to Pawtucket, where he�s hit .263 with two homers and a .673 OPS in 62 games for the PawSox... Holt leads all major league rookies with a .333 batting ave. this season... Boston�s 2.80 relief ERA is second best in the AL behind the Mariners (2.70)... In picking up his third victory in four starts, Lester gave up two runs in 7 2/3 innings of a 5-2 win over the Indians at Fenway... Lester is 1-4 with a 4.91 ERA in eight career starts against the Twins - his worst record against any AL team... Hughes has a 1.65 ERA in his last four games against AL East opponents, which includes a 10-inning win over the Red Sox on May 15, when he allowed one run to go along with 8 strikeouts in six innings... Hughes is 3-1 with a 2.56 ERA in his last five starts against the Red Sox.